You think that traditional braces will add glamour to your total look. Perhaps it will; but it comes with a sacrifice. The excitement of wearing it for the first time immediately turns into nightmare soon as you feel the throbbing pain and swelling caused by the realignment and pulling of your teeth. Your head aches and your gum and mouth hurt. But with affordable Invisalign, you can finally say goodbye to all these. The use of aligners is a new approach to improve the alignment of your teeth without—or less of—all these discomforts. With its sequences of aligners made up of smooth, comfortable and almost invisible plastic, you can forget about the metal brackets and the wires that make your gum and your mouth feeling miserable every time. You can display a genuine smile because you feel good physically and emotionally. This advanced method of dental treatment allows you to maintain a very good oral care. No metal brackets and wires will impede your efforts to clean your teeth thoroughly. You can brush and floss your teeth like you used to because you can easily remove it. You can then prevent tooth decay and plaque buildup, which is common to those who wear traditional braces. Using aligners, you have four hours a day to rest your gum and you mouth because you are only obligated to wear them for 20 hours. You can spend these four hours to eating any food you want, cleaning your teeth any way you want and others. 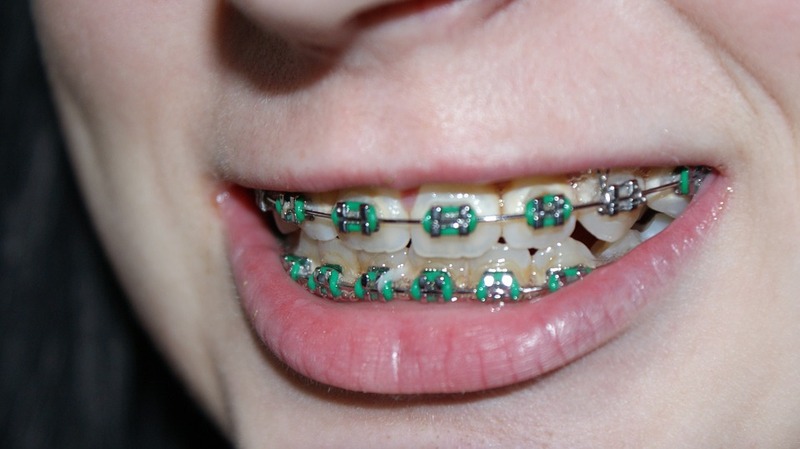 If a special event in your life is coming and you think your braces are not appropriate for it, you can choose to remove and wear them the next day. Unlike old-style braces, you have to see your orthodontist and make a special request to have it removed for the meantime. The process may not only take some time but it may also become expensive on your part because she may ask for an extra fee for this service as she has to do everything all over again. The average treatment using metal braces is two years. With affordable invisalign, the whole duration of the procedure depends on the quantity of trays a patient will use. You will wear each tray for two weeks. Simple cases take about four to six months. Serious cases may be up to a year or more but the average length of treatment is usually 10 to 12 months. As you aim to straighten your teeth, you may also choose to synchronize this procedure with another one—teeth whitening. The aligners can function as whitening trays as well, giving you more reasons to give that confident smile. Bullies love people with traditional braces. They call them with several names, such as metal mouth. Because invisalign aligners are almost invisible, these will not catch their attention; hence, preventing negative social and psychological effects on them. The dental community gives a warm welcome to affordable invisalign. It lets patients like you to live a normal life. It is as if you do not have these modern braces on because you do not feel any usual discomfort, you receive no teases from bullies, you whiten your teeth at the same time and more importantly, you keep your oral health in great condition.